A career in nursing has many tangible benefits. In some ways, nursing can seem like a hard career because it often involves working in intense emotional and physical situations. While nursing might not be what most consider a glamorous occupation, it is a stable, rewarding job with a number of tangible and intangible benefits and rewards. One of the biggest benefits of becoming a registered nurse is an immediate increase in earning potential. Even with no prior college, in two years you can be an associate degree registered nurse and well on your way to earning the median annual wage of registered nurses, which was $64,690 in May 2010. Although many nursing jobs require a bachelor's degree, you can earn a nurse's salary while you complete an RN to BSN program. Many employers even provide tuition reimbursement. Floor nurses can also increase their salary with shift differentials and by earning additional certifications. Another reward of a nursing career is the flexibility that comes with its variable scheduling. 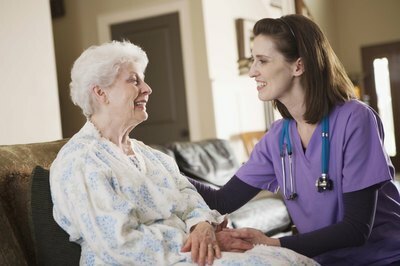 Because nurses often need to provide 24 hour a day, seven days a week coverage to hospital or nursing home inpatients, there is a lot of room for flexibility within scheduling. For example, some nurses work just a few shifts a month, some nurses work only nights, and some facilities even allow registered nurses to work two 12 hour shifts on the weekend for a full-time salary and benefits. This can be compatible with raising children, returning to school or pursuing artistic endeavors. 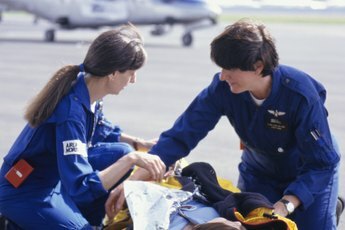 There are many different types of nursing and many ways to practice within the field. If you get burned out by one form of nursing, you can switch to another. You can also work to get additional education, which can open up different jobs involving nursing. For example, if you get a master's degree, you can teach nursing as an adjunct professor at a local school, or become a nurse practitioner. 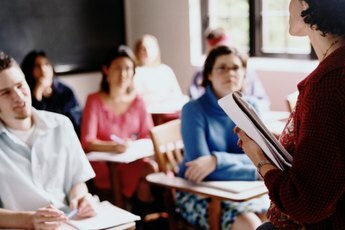 In many jobs, you may develop a skill set that is your uniquely your own, but if you move to another city or state or even just another workplace, this experience may not be considered sufficient to qualify you for a job. 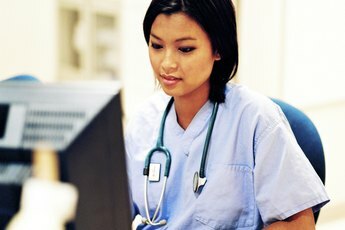 With nursing, you have a specific, unique professional skill set and a license that enables you to move from workplace to workplace. With the right paperwork, you can even move from state to state.